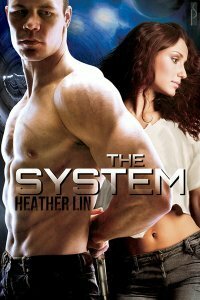 An action packed and well written sci-fi romance, a must read for fans of Firefly! You can read my review here. 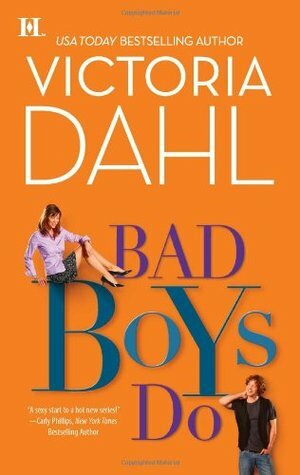 Saturday night at 11 pm I felt like reading some Victoria Dahl, so I picked up Bad Boys Do, the 2nd book in her Donovan Brothers Brewery series and read a few pages. Next thing I know it's past 3:30 am and I've read the whole book. Yeah, should have been a warning on the cover lol :-) But seriously, this series is fantastic, I just love Victoria Dahl's witty writing, so if you haven't read her books yet, do it! A different ravishment story than the usual (and that I was expecting). You can read my review here. 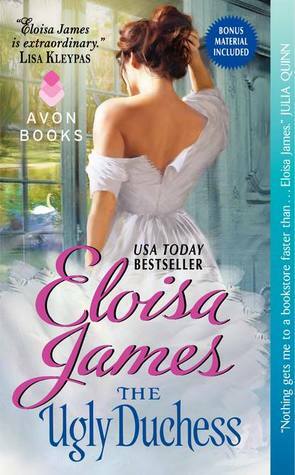 I'm a huge fan of Diana Gabaldon's Outlander series, so I was looking forward to this romance with similar premise of the heroine travelling back in time and falling in love with a historical hero. 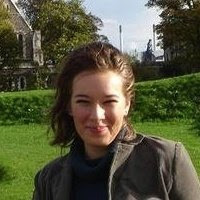 To see my thoughts in more detail read my review which will be posted in the coming weeks. Haven't read this one either during the past week as some urgent review books had to take precedence.